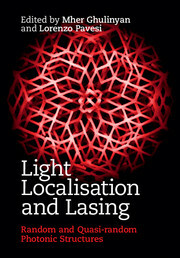 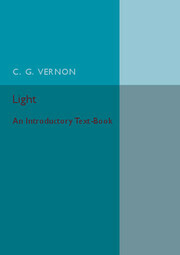 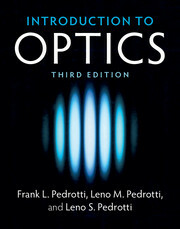 Plasmonics is an important branch of optics concerned with the interaction of metals with light. 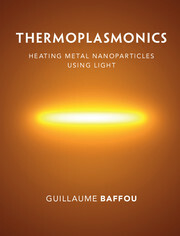 Under appropriate illumination, metal nanoparticles can exhibit enhanced light absorption, becoming nanosources of heat that can be precisely controlled. 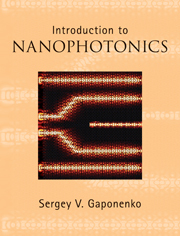 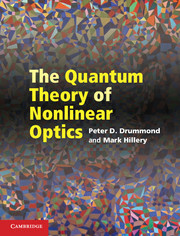 This book provides an overview of the exciting new field of thermoplasmonics and a detailed discussion of its theoretical underpinning in nanophotonics. 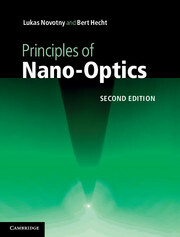 This topic has developed rapidly in the last decade, and is now a highly-active area of research due to countless applications in nanoengineering and nanomedicine. 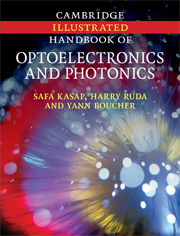 These important applications include photothermal cancer therapy, drug and gene delivery, nanochemistry and photothermal imaging. 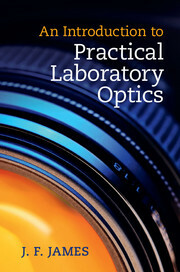 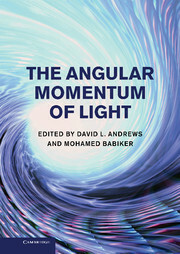 This timely and self-contained text is suited to all researchers and graduate students working in plasmonics, nano-optics and thermal-induced processes at the nanoscale.